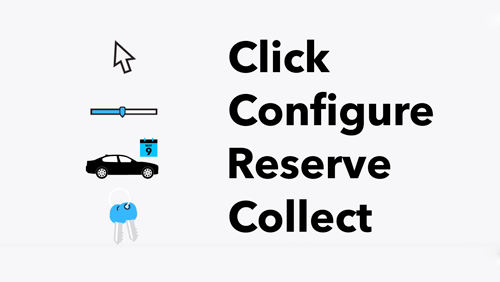 THIS SAFE, PRACTICAL, VERY STYLISH VEHICLE COMES TO YOU WITH ONE FORMER KEEPER IN THE V5, TWO KEYS AND SERVICE HISTORY. 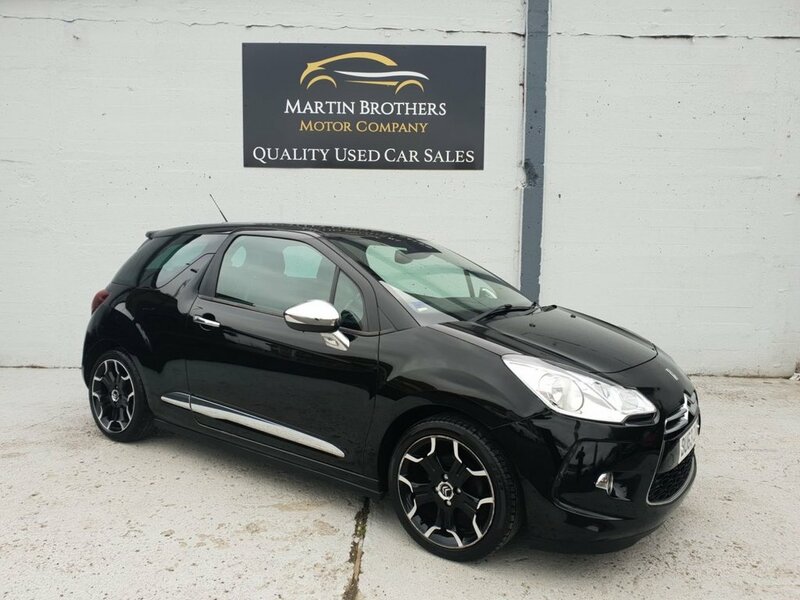 THIS DS3 IS THE D SPORT PLUS MODEL SO COMES WITH SOME GREAT ADDITIONS SUCH AS ALLOY WHEELS, REAR SENSORS, LEATHER INTERIOR, CRUISE CONTROL, CLIMATE CONTROL, AUX INPUT, AUTO LIGHTS, PRIVACY GLASS, DAYTIME RUNNING LIGHTS AND CHROME EXTERIOR TRIM. TAX IS COMPLETELY FREE FOR THE YEAR AND THIS ECONOMICAL VEHICLE WILL RETURN YOU A FANTASTIC 60 MPG.